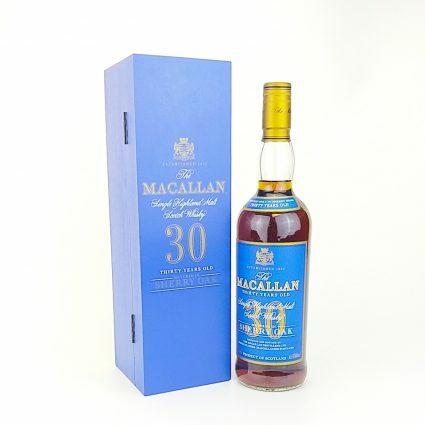 The Macallan 30 Years Old reveals hints of citrus orange and aromatic resin drawn from the enveloping depths of The Macallan’s bespoke oak sherry casks from Spain. 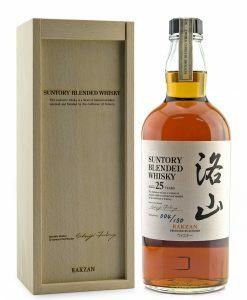 In these casks the luscious spirit has quietly matured, sheltered from the tumultuous events of the passing decades. 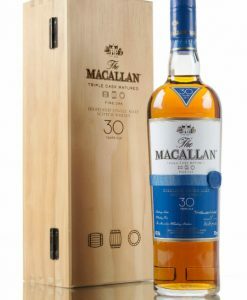 Unveiling its richness to the full, The Macallan 30 Years Old bears comforting proof, if yet more were needed, of The Macallan’s legendary devotion to single malt of the very highest quality. 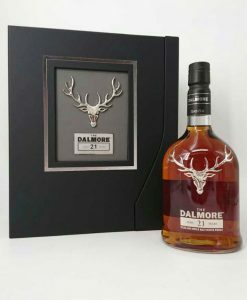 Distinctively presented in an eye-catching and attractive blue wooden box, adding allure to the already exceptional whisky appeal.